Individual calorie needs vary because they are based on gender, age and activity level. 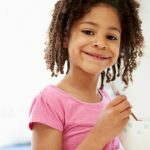 On average, an 8-year-old girl should consume 1,400 to 1,800 calories each day depending on activity level. 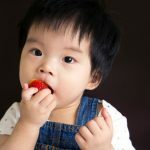 At this age, boys and girls usually need to consume about the same number of calories, but boys will need more calories as they grow up. All people require different calorie amounts based on how active they are. 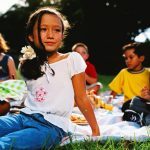 Eight-year-old girls who are sedentary, or those who only participate in light activity — such as walking less than 1.5 miles per day — only need to eat 1,400 calories per day. This amount supplies the girls with the energy necessary for everyday life. 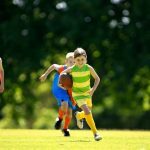 Moderately active 8-year-old girls, or those who participate in physical activity equal to walking 1.5 to three miles each day, should eat 1,600 calories each day. Active 8-year-old girls, who play sports or walk more than three miles each day, need 1,800 calories a day.